Looking for a Party Bus in Houston? 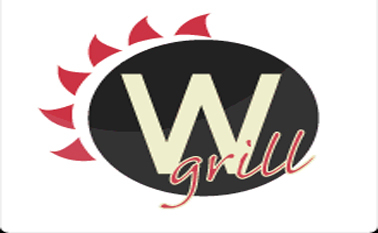 W Grill is far better than your usual fast-food places with its great food cooked fresh and delicious. The staff is super cool and friendly and they try really hard to customize your food. They have margaritas, beer and wine to go. Very convenient place to go to especially if you live around the area. Located conveniently off of Durham and Washington Ave. equipped with two drive thru windows for faster service. W Grill also has an outdoor deck for those nice days/nights. W Grill is the only inner loop location in Houston, Texas that carries Margaritas To-Go.